If you're looking for high quality and personal service, you've come to the right place. 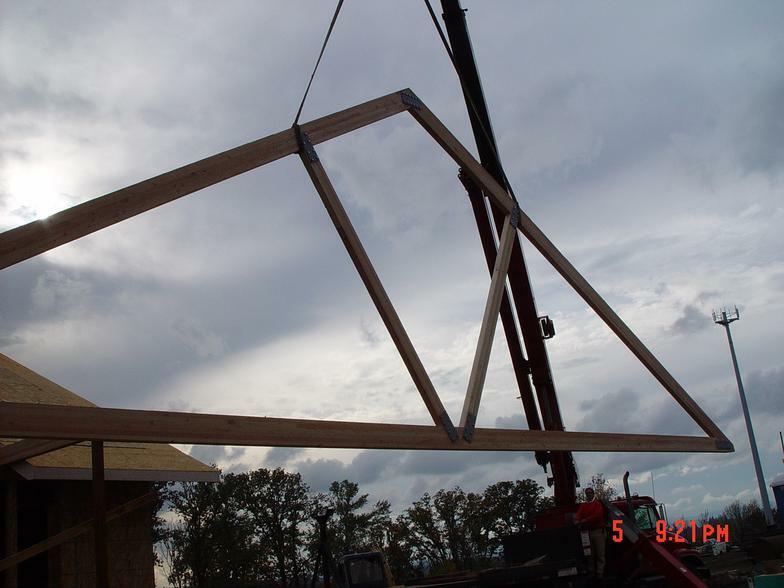 Pacific Framing is a residential contractor and light commercial contractor serving clients throughout Oregon and Washington. We have been located in Salem Or. since 1992. 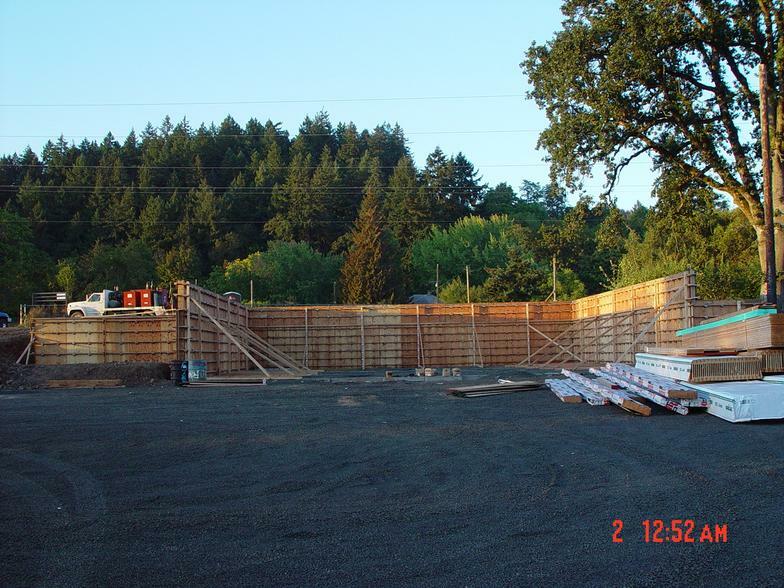 ​Pacific Framing can help you with planing & design of your new home or commercial project. 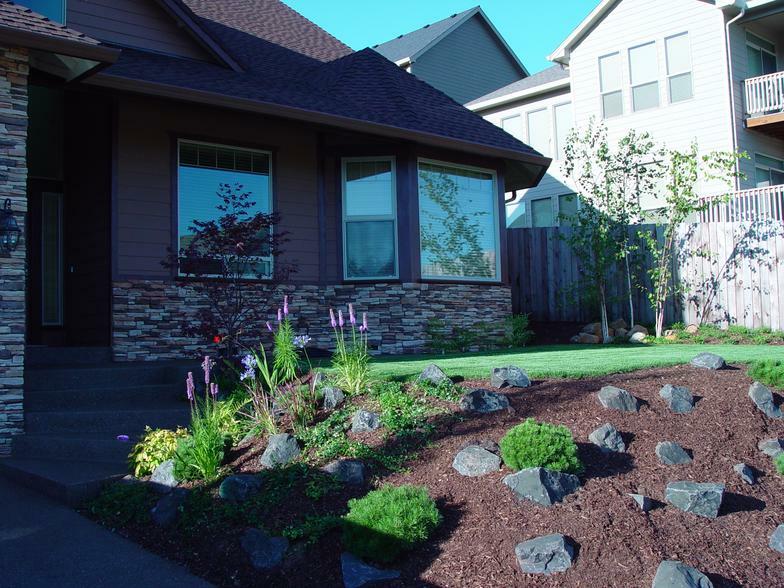 We offer complete project management from breaking ground to completion.